United travel to Wembley Stadium enjoying a sequence of five wins in all competitions on Solskjaer's watch. Spurs are also in form, though, having recently put seven past Tranmere Rovers in the 2019 FA Cup third round. A big reason for United's turnaround since Solskjaer replaced Jose Mourinho has been midfielder Paul Pogba's form. The mercurial playmaker is showcasing the vision and flair United felt compelled to spend a then-world record fee to acquire back in 2016. 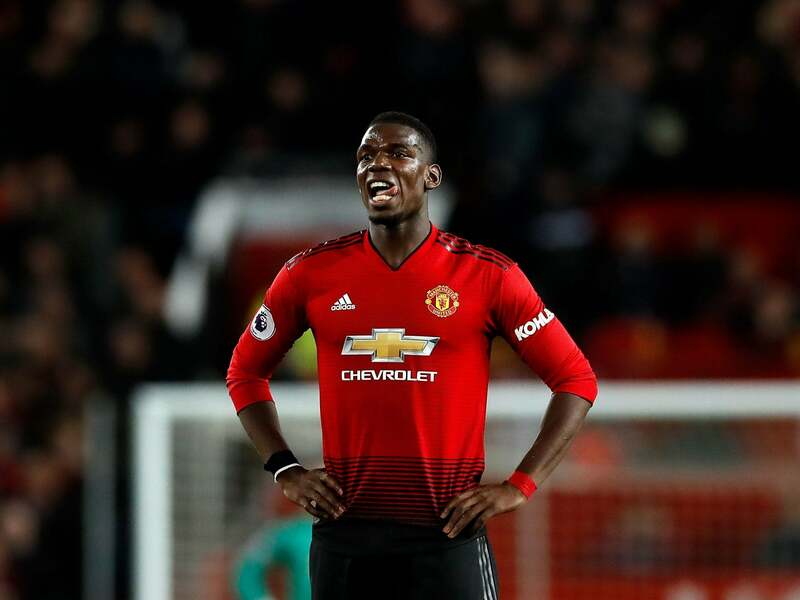 Solskjaer confirmed Pogba "should be OK" to feature after the France international delayed a trip for winter training in Dubai to treat a knee problem, per Samuel Luckhurst of the Manchester Evening News. Pogba's presence will be key because he's been keeping the supply lines open to a formidable forward line. Romelu Lukaku, Marcus Rashford and Anthony Martial all represent significant threats to the Spurs defence. Yet it's the United back four likely to be under pressure from Tottenham's prolific duo of Harry Kane and Heung-Min Son. Kane has 14 league goals this term, while Son offers the pace and improvisational skills to overwhelm a Red Devils defence breached 32 times in 21 league matches.